Filling in a prescription request form at the Practice. Repeat prescriptions may be ordered a maximum of 1 week before the medication is due to run out and will take 48 hours for the Practice to process. Most local Pharmacies will offer a collection service for repeat prescriptions. Please allow an additional 24 hours if collecting from your selected Pharmacy. 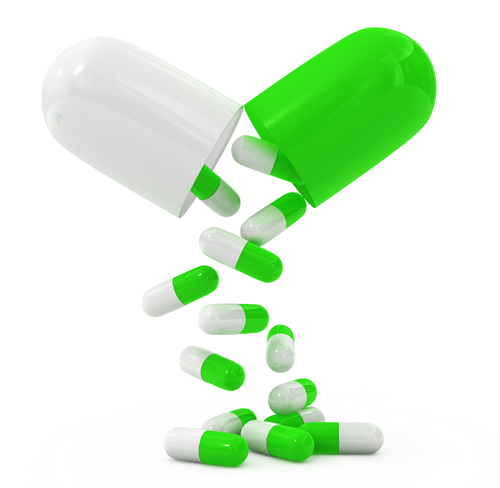 We have no control over the time taken by the Pharmacy to dispense your prescription. If you have run out of medication you can phone our triage nurse who may be able to organise an emergency prescription. Please be aware that all emergency prescriptions will be done at the discretion of the GP who will assess their urgency. Please note it is our policy that we cannot take prescription requests over the telephone.